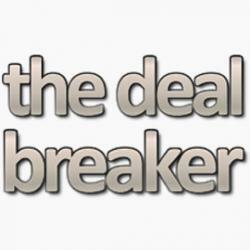 MyGaming Ed: The following article is courtesy of The Deal Breaker, a website dedicated to rounding up the latest online deals for games in South Africa. 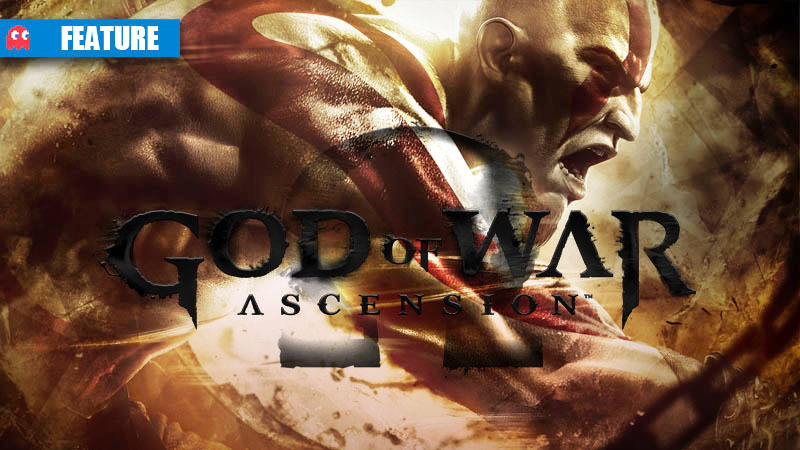 God of War: Ascension arrives for PS3 owners this week, and will take us back to the origins of Kratos’ rage-fuelled journey. Following is a table of retailers and prices. Feel free to use it as a guide when deciding which retailer to order from. Please note: These prices are correct at time of posting and are subject to change. Take note of pre-order incentives/bonuses/special editions, if any. I’ve marked in bold the cheapest prices not taking into account delivery cost. Please factor this in when deciding on your preferred retailer. Please double check delivery costs and dates when completing your order. If there’s a local online retailer you know of that we’ve left out, please let us know so that we can add it to similar posts in the future. One last thing. Not to influence your decision but if you order from Kalahari or Loot, we will get a small cut of the sale for us referring you to them. Unfortunately, this is not the case with the other retailers. To better understand how to support us and the site, check out our Support page. Thank you. 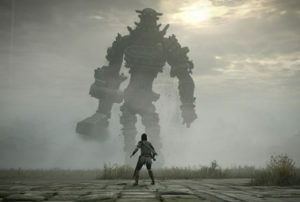 The game has already been pulling in some good reviews, saying that its one of the strongest God of War games, despite a few small shortcomings. Competitive multiplayer should also add a new element to the gameplay, as for a first-time in the series, players will be able to create their own warrior, select a god to worship and take to a number of different arenas in order to battle it out for supremacy.